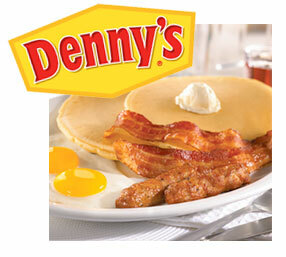 Denny’s uses social media — Twitter, Instagram, and Facebook in particular – to give its brand some personality. This article really shows how social media can help a brand differentiate and develop personality. This Adweek article, “Brand of the Day: How Denny’s Got So Good at Serving Up Snark Online,” (September 22, 2014) offers some funny examples of just how Denny’s is doing this. Ask your students what they believe are keys to success for this element of the promotion blend? There are a wide range of answers. Here are a few I thought about — and I am sure my students will come up with more — and better — ideas. 1) Consistency – if a brand is going to use social media and try to project a particular personality, it is important for positioning that the “personality” is consistent with the desired positioning. In addition, you need to keep a consistent personality. 2) Judgement — there have been some high profile failed attempts at humor by brands via Twitter, 3) Timing — social media campaign and posts should be coordinated with other elements of the promotion blend to maximize impact. You could ask students to describe what a Twitter feed might be for Southwest Airlines? United Airlines? Target stores? Victoria’s Secret? or Betty Crocker? McDonald’s? Taco Bell? What would the content be for each? What might be characteristics of the brand’s personality? 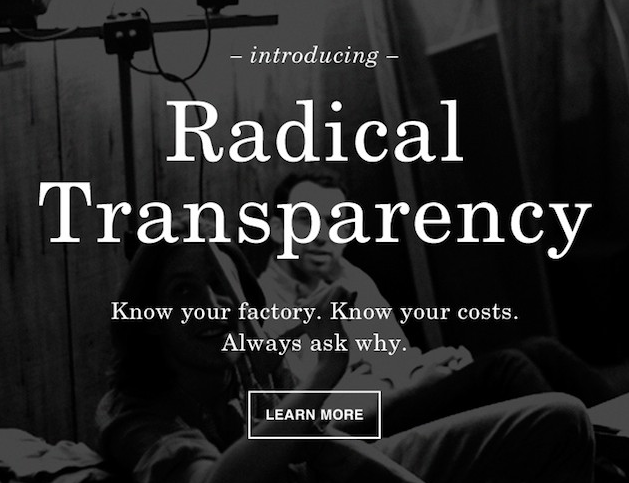 Will consumers pay more for “ethical fashions”? A growing number of retailers are finding the answer to that question is “yes — at least some consumers will. The movement received an unfortunate boost when Bangladesh’s Rana Plaza factory collapsed, killing more than 1100 workers a year ago. This raised consumer awareness of the conditions of many of the workers making their clothing. Would some customers be willing to pay a bit more if they knew the workers making the clothes had better working conditions? Retailers like Everlane and Zady are finding that may be the case. You can read more about this in Bloomberg Businesweek “Selling Ethical Fashion to the Whole Foods Set” (April 17, 2014). In researching this post, I also found an article about how Zady tries to tell the story “Ethical fashion: The story behind the label” (CNN.com, August 26, 2013). The article highlights Everlane’s target market, “the person who shops at Whole Foods and listens to NPR.” You might be able to stimulate an interesting class discussion by asking students whether they think this market is large enough, what price premium would be appropriate, and how to promote such clothing. The wireless communication and data market in the U.S. is dominated by AT&T and Verizon — with upstarts Sprint and T-Mobile fighting to hang in there. The marketing strategies used by these four companies have been very similar — with AT&T and Verizon winning because they have better technology (network) and received earlier access to the popular iPhone. Now T-Mobile is coming in to change the traditional business model. They are doing it with lower prices and new practices. This extended article at Bloomberg Businessweek, “T-Mobile’s Wacky Plan to Trash the Wireless Business Model” (October 31, 2013) describes the industry and T-Mobile’s disruptive strategy. Most of our students are active consumers in this market and have some interest in how this plays out. So it might provide some food for discussion. This could fit with a discussion of differentiation and positioning or with price (lower prices and new pricing models are at the heart of T-Mobile’s plans).